The increasingly arcane world of DNA profiling demands that those needing to understand at least some of it must find a source of reliable and understandable information. 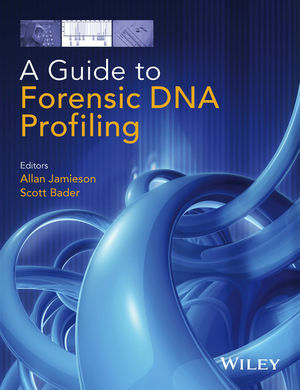 Combining material from the successful Wiley Encyclopedia of Forensic Science with newly commissioned and updated material, the Editors have used their own extensive experience in criminal casework across the world to compile an informative guide that will provide knowledge and thought-provoking articles of interest to anyone involved or interested in the use of DNA in the forensic context. With contributions from leading experts across the whole gamut of forensic science, this volume is intended to be authoritative but not authoritarian, informative but comprehensible, and comprehensive but concise. It will prove to be a valuable addition, and useful resource, for scientists, lawyers, teachers, criminologists, and judges.